Wrote this Pocky SVG progress loader a while back. Cardcaptor Sakura: Clear Card started airing on Crunchyroll. 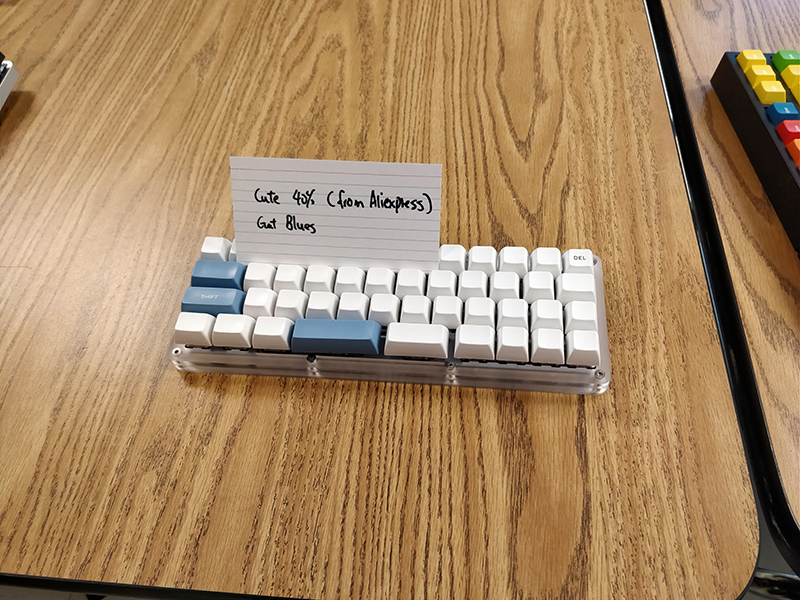 I made this clear card flip for fun, and it employs the same random size and position background as the stars above, but the opacity is controlled by CSS. 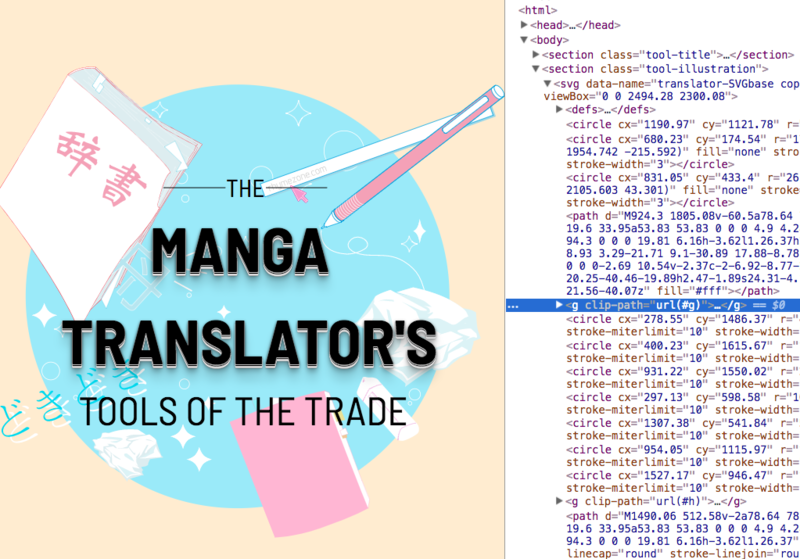 I wrote an animated SVG version of the illustration I created for TheOASG’s feature on tool that manga translators use. The animation is controlled by CSS only, and the cursor changing on hover is achieved with SVG. 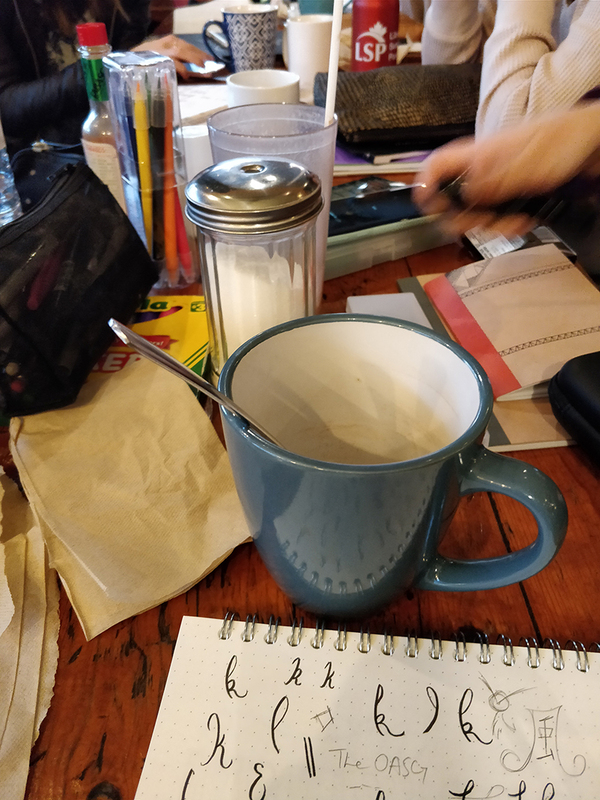 Hanging out with a new lettering crew in Toronto! 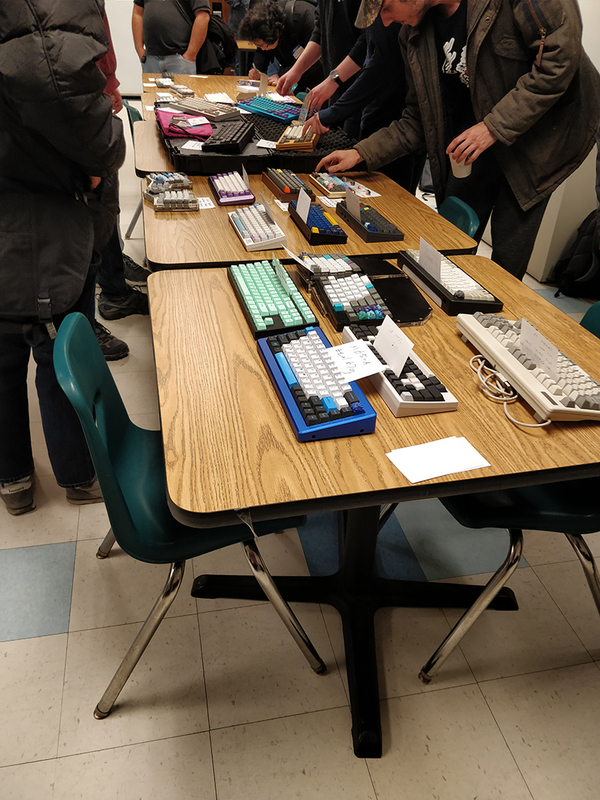 And also attended a r/mk meetup as well, that was fun (and educational). 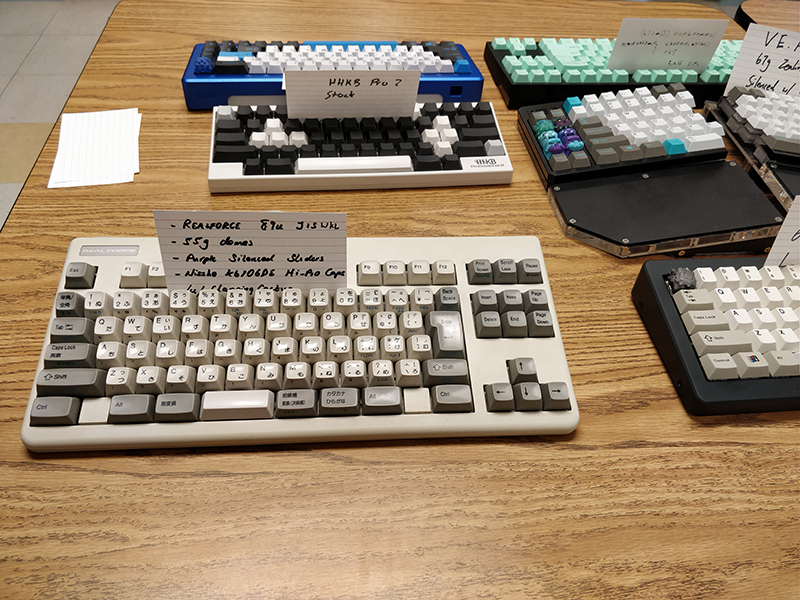 I think about this keyboard a lot.